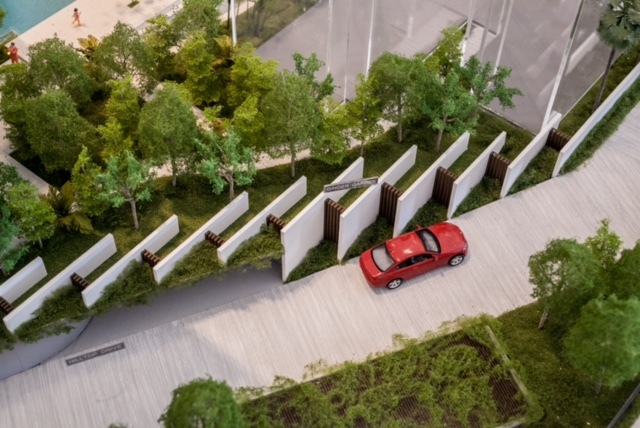 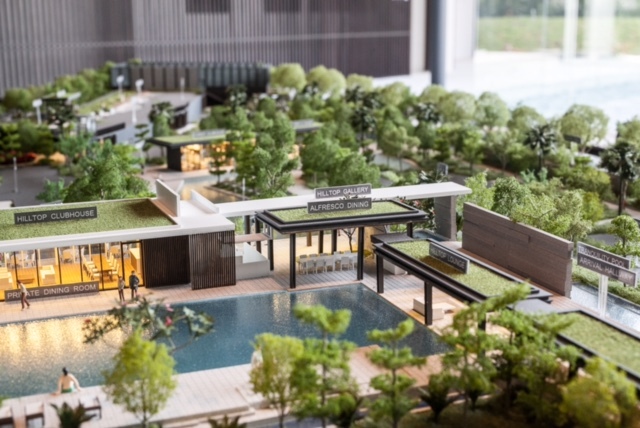 Here are some photos of the Botanique at Bartley showflat model, showing the blocks set in the landscaped gardens, and the facilities. 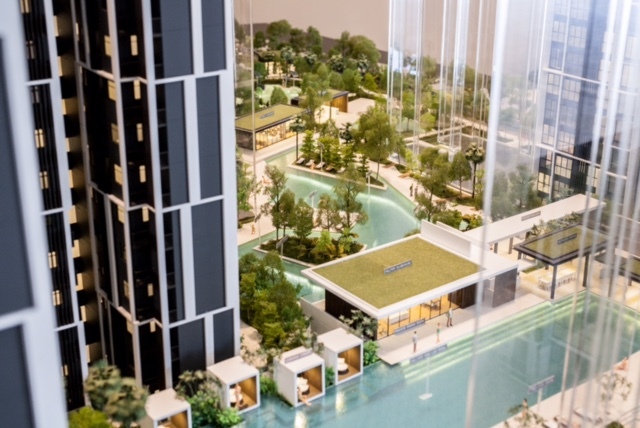 Also shows the gardens in the sky at the 4th, 7th, 10th, 13th, and 16th levels of the towers. 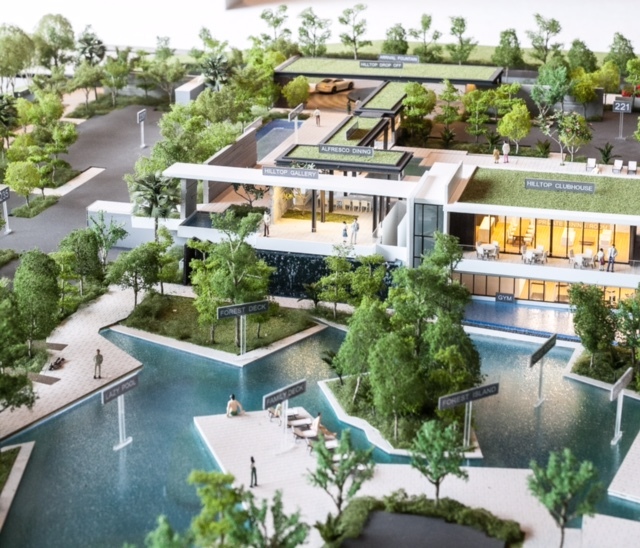 The architects have taken advantage of the sloping site terrain to create some very interesting vistas and stepped terraces, with the main clubhouse overhanging the pool. 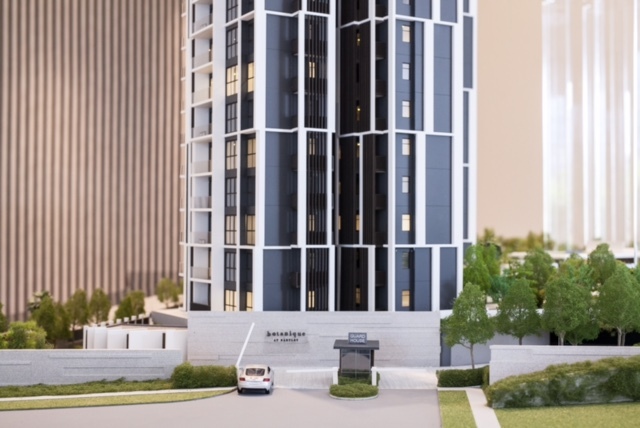 Just register here if you would like to register for the showflat viewing or be kept updated on Botanique at Bartley. 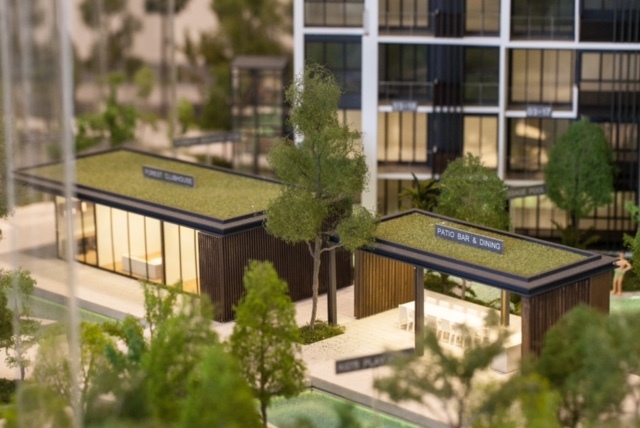 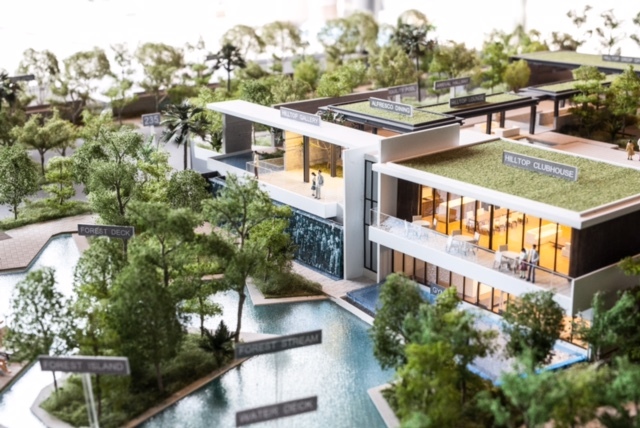 Kent Ridge Hill Residences is another new condominium launch that will be coming up. 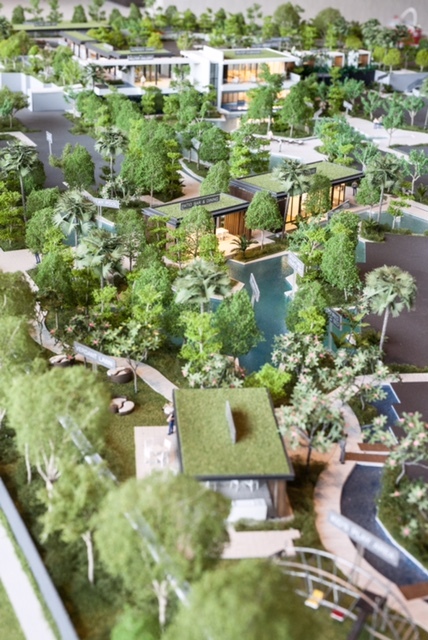 Like the Botanique, it is on 99 year leasehold land. 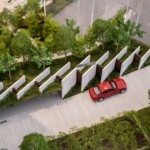 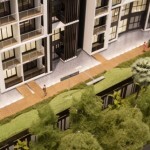 But unlike the Botanique, it is a low-rise development, just 5 storeys high. 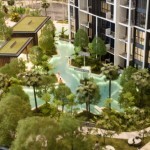 That’s because it sits in a mainly landed residential estate, surrounded by landed houses. 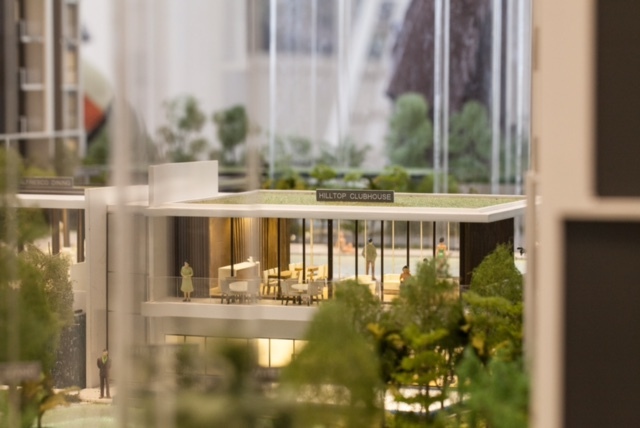 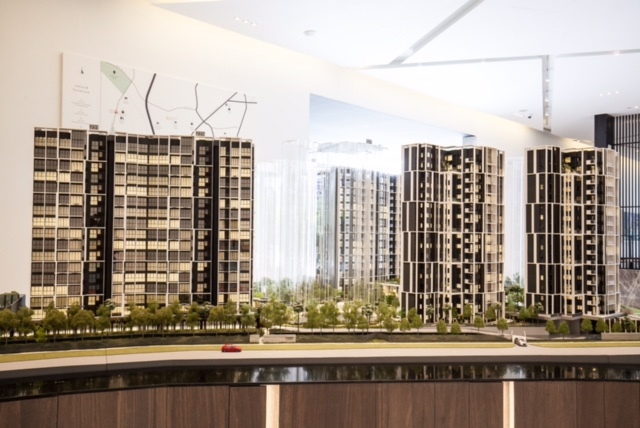 Besides its low-rise nature, which engenders a cosy, homely atmosphere, Kent Ridge Hill Residences has one of greenest settings of all the new condominiums. 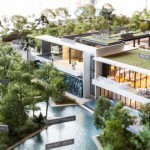 Immediately behind the development, up a slope to higher ground, is the Kent Ridge Hill Park, a bank of lush greenery that forms a beautiful backdrop to this Kent Ridge Hill condo. 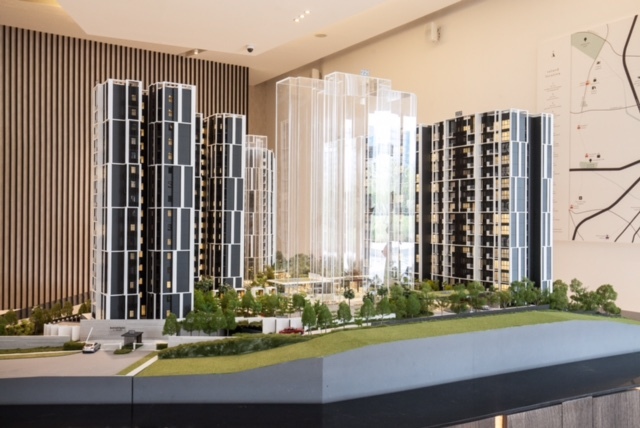 Against this backdrop, homes here look out southwards over the surrounding housing estate, to the West Coast and the sea beyond that. 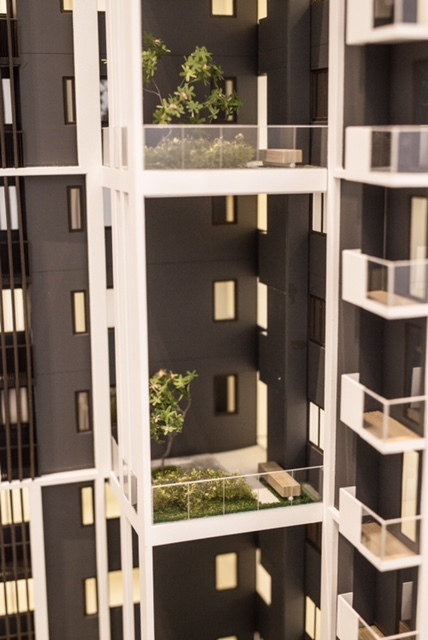 Some of the higher floor units here may be able to get glimpses of the sea. 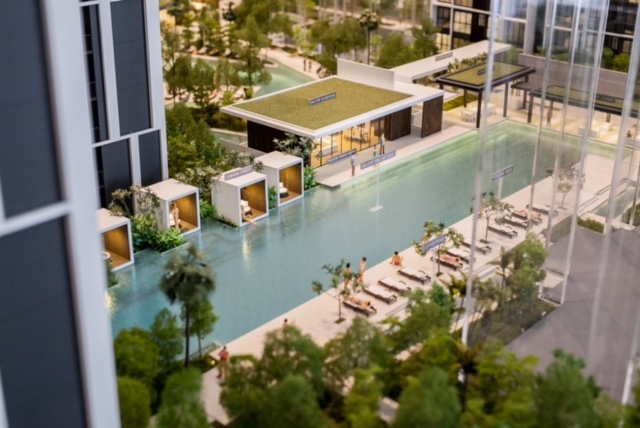 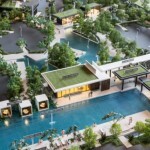 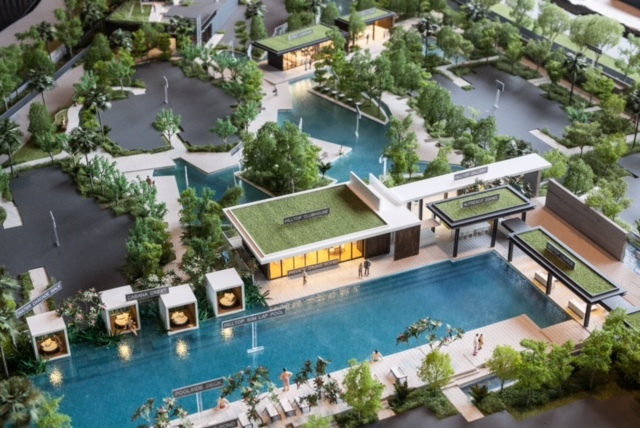 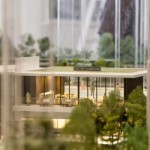 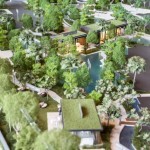 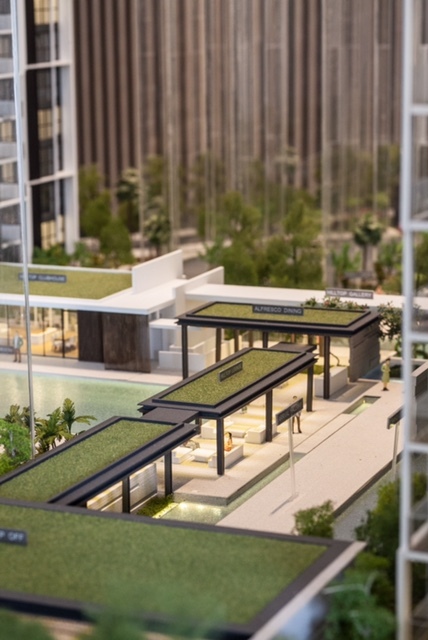 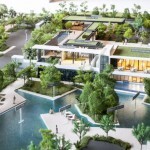 Otherwise, within Kent Ridge Hill Residences itself, there is plenty of land for lush landscaping too, with lots of facilities across this sprawling site, including pools and water features. 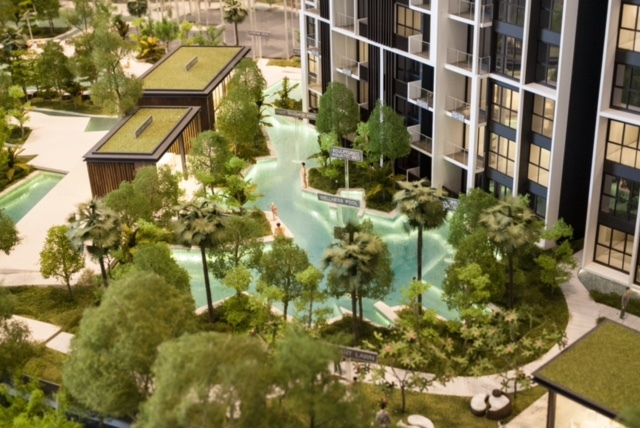 In fact, the artist’s impression shows a lovely landscaped project here, with the apartment blocks and strata landed houses nestled amidst the greenery and pools. 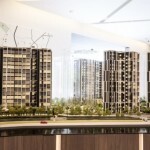 There will be 498 such apartment units, and 50 of the strata houses. 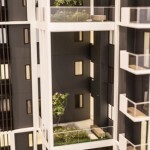 These are either 4 or 5 bedroom types, while the top floor units in the apartment blocks are 4 and 5 bedroom penthouses. 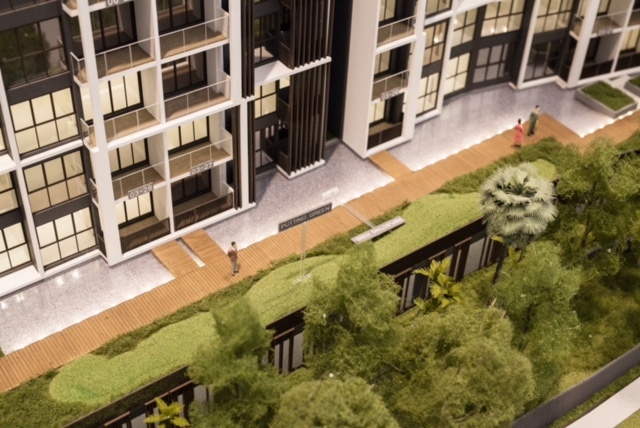 For more details or to view the Kent Ridge Hill showflat, just register with us and we will provide you with the floor plans and site plan when available. 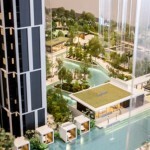 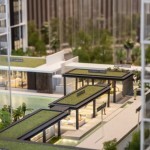 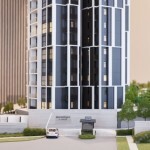 This entry was posted in Botanique at Bartley | Botanique @ Bartley and tagged botanique at bartley, botanique bartley showflat, botanique condo showflat, botanique showflat on October 28, 2014 by Reviewer.